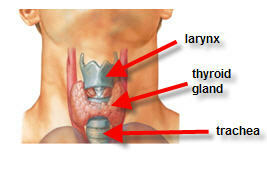 The thyroid gland is a small, butterfly shaped gland located in the lower front part of the neck area. The hormones secreted by the thyroid gland control the body’s metabolism and how cells convert oxygen and calories into energy. More than 27 million Americans may have a problem with their thyroids including too little thyroid hormone, called hypothyroidism, or too much thyroid hormone, called hyperthyroidism. Women are more likely than men to develop hypothyrodism and may find it difficult to be diagnosed properly from their physicians. Because the thyroid can affect almost every system in the body the symptoms may vary and affect numerous systems within the body. 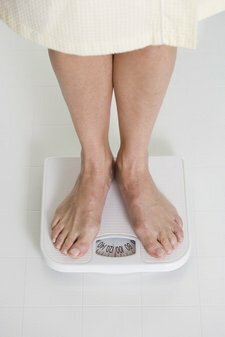 Doctors may miss many cases of thyroid disorders, especially if seen in their women patients because women who come into a clinician’s office complaining of weight gain and some of the other symptoms associated with low thyroid disorders may be told they are simply pre-menopausal or that weight gain “is to be expected” at a certain age etc. Or physicians may not order a full range of thyroid tests when checking for thyroid dysfunction, thus missing critical pieces of the diagnostic puzzle for those patients dealing with thyroid issues. It is important for patients to learn how to advocate for themselves by asking for specific thyroid testing to be done if they have symptoms of a thyroid disorder. In the next segment, we will cover the thyroid tests that you can order if you are concerned about your thyroid function. Can Hypothyroidism Cause Muscle Pains?